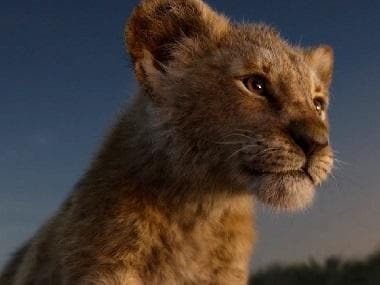 Brand new footage from Disney's upcoming CG and live-action remake of The Lion King debuted at CinemaCon in Las Vegas recently. 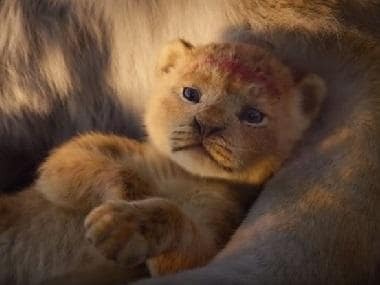 According to Screen Rant, the five-minute-long video showed a young Simba (voiced by JD McCrary) waking up his father Mufasa (James Earl Jones) to patrol the Pride Lands. The father and son then climb up to take a good look at the African Savanna under their rule. "Look, Simba, everything the light touches is our kingdom," Mufasa tells the prince and also instructs him on the duties and responsibilities of a king. They walk around and run into Zazu, the hornbill adviser to Mufasa (voiced by John Oliver), who proceeds to deliver the morning report until Simba pounces at him. 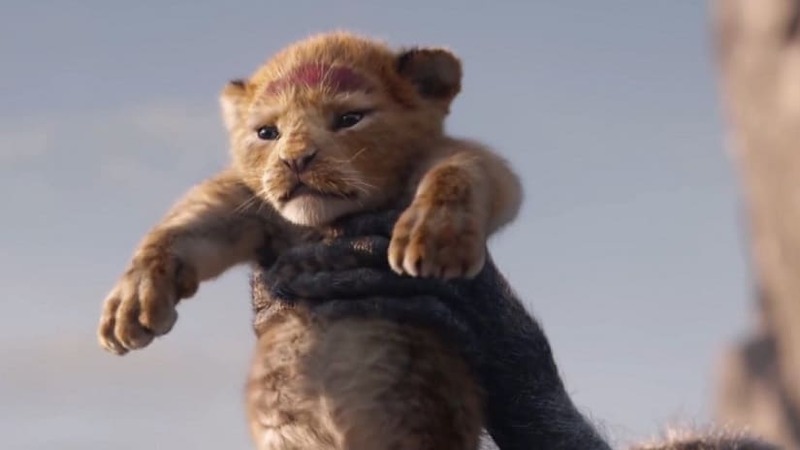 The movie follows the storyline of the 1994 animated film, where a young lion named Simba grows up in the African wilderness after his uncle Scar plots to usurp his father Mufasa’s place as king. It has been directed by Jon Favreau, who helmed Disney's live-action remake of The Jungle Book in 2016. The cast also includes Chiwetel Ejiofor, who plays Simba's villainous uncle Scar. Beyonce voices Simba's childhood friend and love interest Nala, while Alfre Woodard is Simba's mother Sarabi. Pumbaa will be voiced by Seth Rogen and Billy Eichner is Timon. The Lion King is expected to release on 19 July.